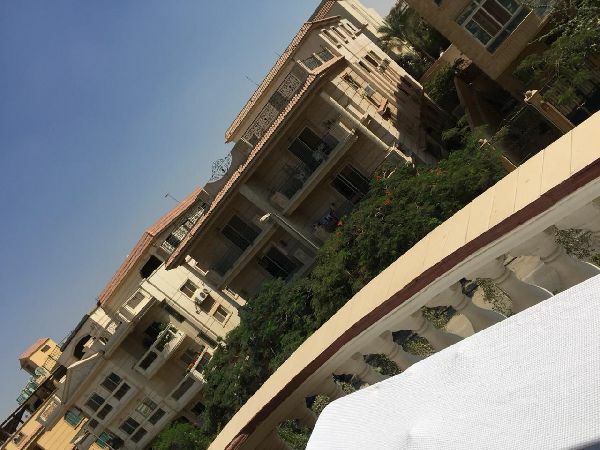 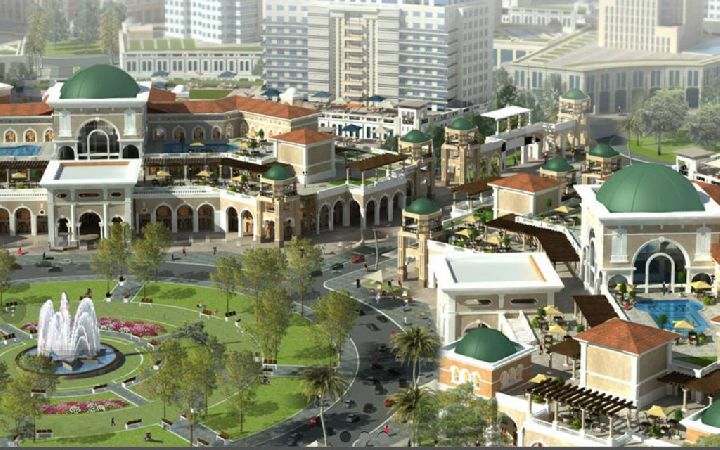 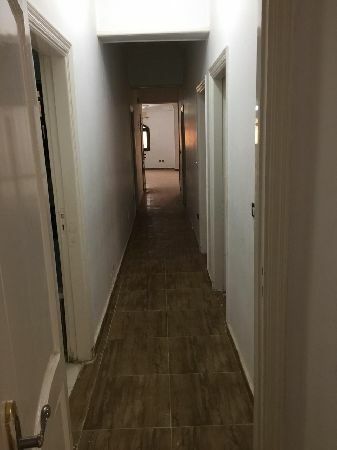 Apartment for sale, New Cairo city,South .. 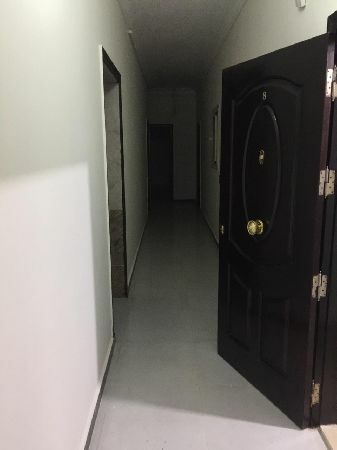 Studio for rent in 5Th Settlement Fifth .. 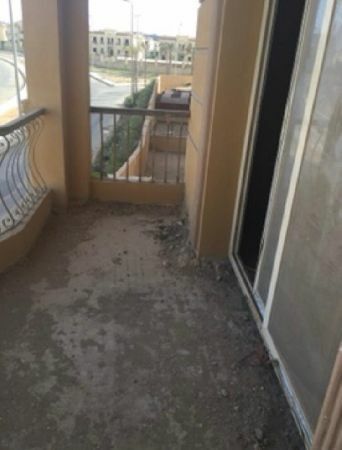 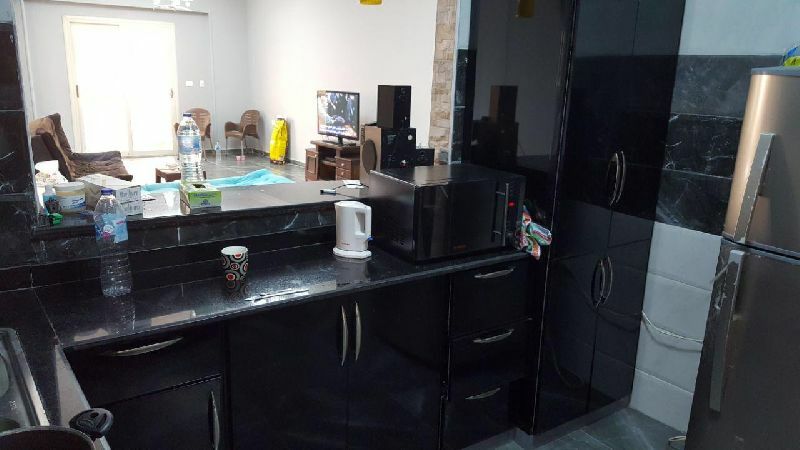 Apartment for rent in 1st Settlement New .. 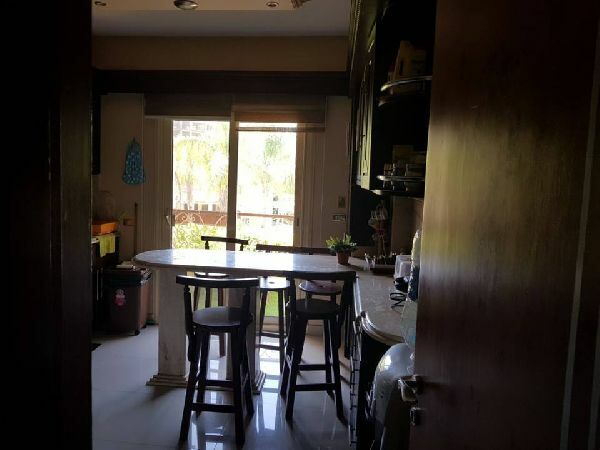 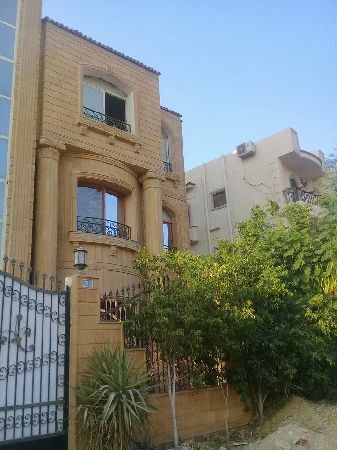 Apartment for sale - New Cairo - First Q ..
Villa Twin House For Sale - Compound Moo .. 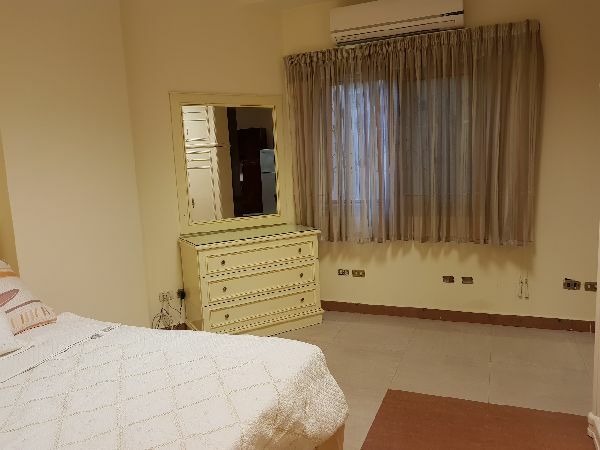 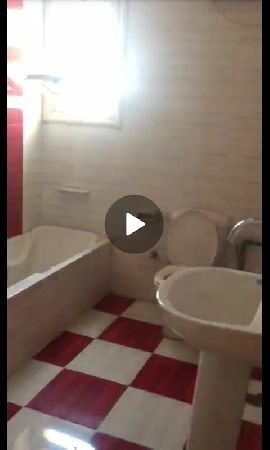 Apartment for Sale - New Cairo - Benfsj ..